Our motorcycles are made tough, getting them financed shouldn't be. At Brown’s Harley-Davidson®, we pride ourselves on providing our new family members with a personalized experience. When you’ve taken the time from your busy day to walk through our doors, we strive to make you feel welcome—not just another number. Purchasing a Harley-Davidson® motorcycle, whether it’s your first or your tenth, is the catalyst to fulfilling your dreams of personal freedom. Then comes the top-quality riding gear and apparel, parts and accessories, and gifts and collectibles. Every motorcycle is customizable, reflecting your uniqueness. With a quick and simple process, we can arrange financing of your bike (subject to credit approval) through Harley-Davidson Financial Services Canada (HDFSC). Your new bike, the factory-endorsed Harley-Davidson® Extended Service Plan, Harley-Davidson® Theft Protection, Harley-Davidson® Guaranteed Asset Protection, a variety of insurance to protect your credit, and anything else you’d like to buy can be rolled into one payment. You can even lock in today’s labour rates by purchasing a Harley-Davidson® Planned Maintenance package. 1) A fixed interest rate means your payment will never increase with a downturn in the economy. 2) It leaves your line of credit available for emergencies, investment opportunities, home improvements, and other unexpected necessities. 3) Your loan will be paid out at the end of the term, whereas a line of credit, with only the minimum required payment being made each month, could take significantly longer, resulting in more interest paid than on a fixed term loan. Found a Harley-Davidson® motorcycle you’d like to buy privately? We can help with that too! 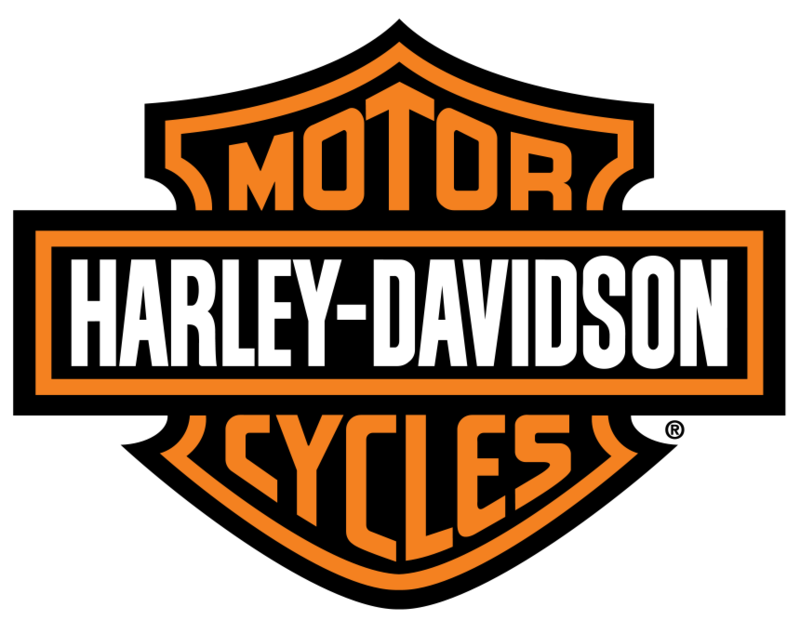 HDFSC will finance any Harley-Davidson® bike of any age! Can your bank do that? The team here at Brown’s Harley-Davidson® can handle all your needs to get you riding! Contact our Business Manager, Penny Samms, at 905-858-6769 today.